What Are Mollusks (or Molluscs in the United Kingdom)? I’ll admit that I knew very little about shells just a short time ago. I loved to collect them and show them to my friends in the north who live far from the tropical Florida coastline where these mollusk shells were collected. Then, when I began to photograph them, I became more curious about what had been living inside. Yes, most mollusks have shells and not just sea shells, but the name for all shell producing creatures. Mollusks (spelled mollusc in the UK) are the creatures who live inside the shells they have created as protection from the outside world. The exception to this is the octopus and squid which are also mollusks, but produce no shells. Like a turtle who hides in his shell, the mollusk does the same and carries it’s home around with it, but has only one “foot” which it uses to move, or slide, along. 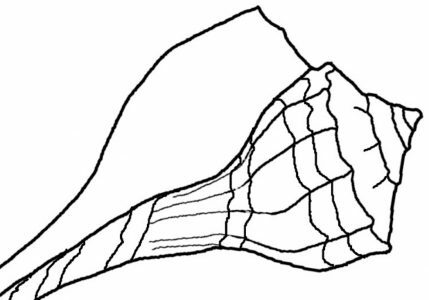 Besides being found on ocean beaches, the mollusk has been discovered in a variety of environments worldwide from the arctic and dessert regions, jungles and ponds, to deep beneath the ocean. The mollusk itself is a fleshy organism and has glands that secrete a substance that forms it’s shell. 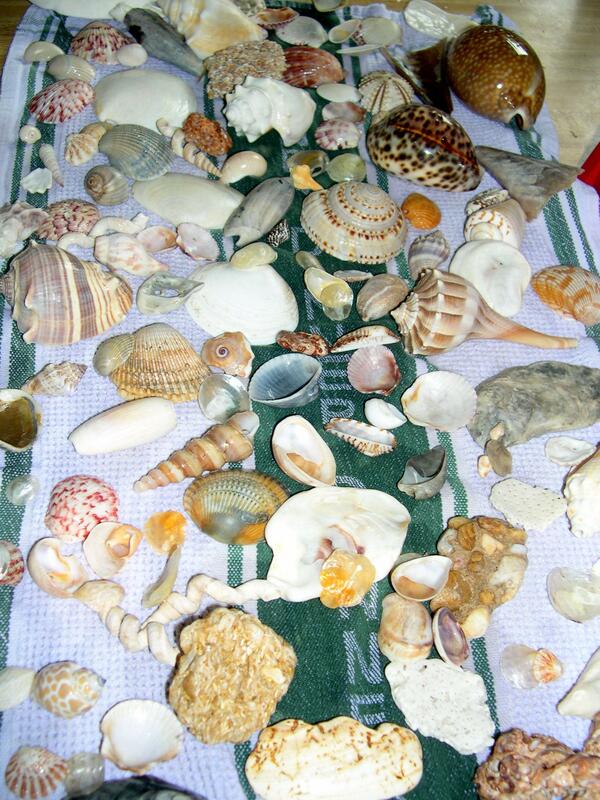 Many shells are very colorful and beautiful – it’s why we are attracted to collecting them – but why all that color? And how does it get there? Answers coming soon. In the meantime, be sure to view my seashell collection through the links on the home page of this blog.